DOKA UK 1 February 2019.- Building Information Modeling (BIM) has been thrown into the spotlight over the last few years for the benefits it brings to the construction industry. Improvements in visualisation, increases in speed of delivery and advances in coordination through every phase of a project life cycle are just few of many advantages of the digitally driven collaboration tool. In this article, we review the new set of International Standards recently published, which will enable BIM to enrich various construction projects, and help contribute to the UK’s long-term infrastructure pipeline. 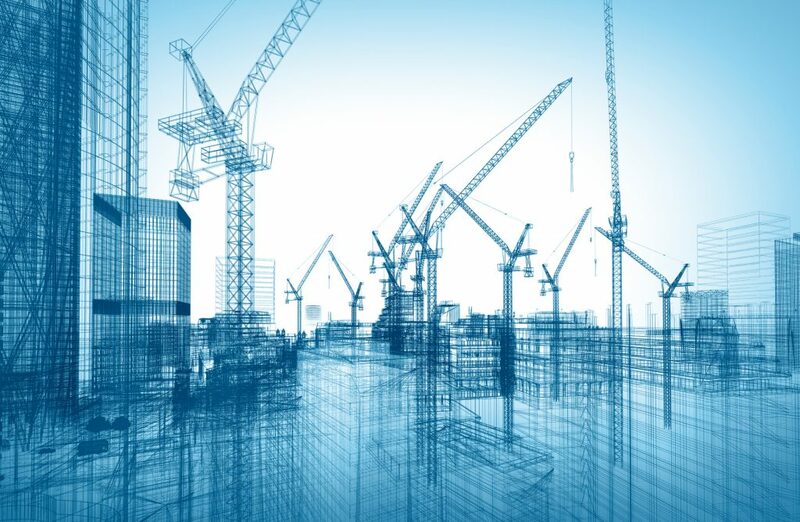 ISO 19650-1 and ISO 19650-2 were developed by ISO technical committee ISO/TC 59, Buildings and civil engineering works, subcommittee SC 13, Organisation and digitisation of information about buildings and civil engineering works, including building information modelling (BIM). They are available from your national ISO member or through the ISO Store. What BIM software must be implemented? Finances Online have recently published an article, with a ranking of what they believe to be the best 20 Building Information Modeling (BIM) Software available in 2019. Among all these options, we highlight Tekla BIMsight and Revit BIM Software. Tekla BIMsight is an easy-to-use construction collaboration software. It expedites how you combine models, check and identify conflicts, and, finally, communicate issues with your team. This solution is designed for advanced BIM and structural engineering. By streamlining your construction workflow, you can easily identify and solve issues even during the design phase to ensure they addressed before construction. Some of Tekla BIMsight’s main offerings include 3D navigation, automatic clash detection, mark-ups, IFC support, multiple model viewing, and object or model coloring and transparency, among others. It also runs on Windows 7 and 8 tablet computers with a touch-user interface so you can take your models on-site anytime. Mobile-ready. Available on Windows 7 and 8 tablet devices. Academics use. Suitable for students and educational institutions to use for an introduction to model-based design coordination. Free tool. It is available to users for free. Revit BIM Software is a building information modeling tool for structural and Mechanical, Electrical & Plumbing (MEP) engineering, construction, and architectural design. It is one of the most popular software packages developed by the CAD giant Autodesk. Designed for MEP engineers, architects, designers, contractors, and landscape architects, among others, the robust platform offers an intelligent model-based approach for planning, designing, and constructing infrastructures and buildings. It is compatible with Microsoft Windows only. It also minimises the risk of errors caused by miscommunication as all process goes through a single system. Coordination is also achieved through its multiple project contributors features to avoid rework and clashes. Revit also lets you simulate and reiterate designs for systems and structures.